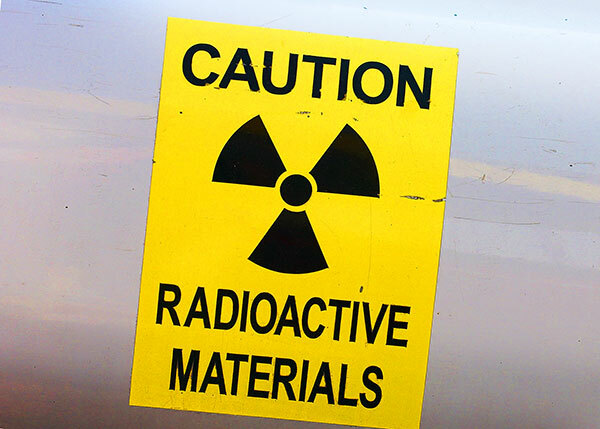 The UK’s National Measurement Institute – the National Physical Laboratory (NPL) has published a series of informative online guides focusing on the topic of practical radiation monitoring. Radiation monitoring involves the measurement of radiation dose or radioactive contamination for reasons related to the assessment or control of exposure to radiation or radioactive substances. Module 1 outlines the thought processes and steps that will need to be taken in defining a monitoring strategy for surface contamination and dose rate monitoring.